Made with the world's best cocoa beans, Chocolat Royal is the only super-premium dark chocolate liqueur and combines delicate aromatic notes of vanilla and caramel with sweet intense chocolate to create a liqueur that enriches the senses. Impeccable on the rocks, in coffee or over dessert, Chocolat Royal is as versatile as it is flavorful. 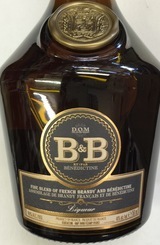 From Bordeaux, this velvety-smooth chocolate liqueur is new to U.S. markets. 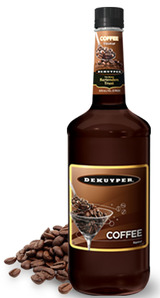 It resembles dark-chocolate syrup in appearance, aroma, flavor and mouthfeel, and would be lovely in espresso-based cocktails or poured over ice cream.